Following the enormous success of the first two conferences, the planning is well under way for the GNETWORK360 2010 International Forum of Businesspeople and Entrepreneurs. With only three months to go, the excitement is building towards the third annual Forum. 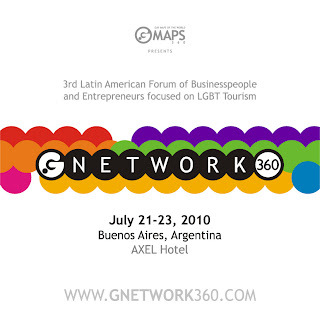 Businesspeople and entrepreneurs focused on the LGBT market will be gathering in Buenos Aires from July 21 to 23, 2010 at the Axel Hotel, Venezuela 649, San Telmo. Based on last year's attendance of more than 700 delegates it is anticipated that more than eight hundred attendees will join together to share information and learn about business opportunities within the LGBT travel niche market. The forum producer---GMAPS360---is proud to organize “GNETWORK360” the third of these annual Forums. The event is designed to provide information and networking opportunities for companies and organizations which are currently dedicating part of their communications strategy to the LGBT community. By joining together once again, these businesses will work towards the common goal of promoting Argentina and Buenos Aires as gay-friendly destinations. It is also a unique opportunity for fellow IGLTA members to meet and share information or opportunities throughout South America and around the globe. Conference attendees will also learn about the unique LGBT niche market from distinguished guest speakers, workshops, presentations, and panel discussions. Attendance at the Forum is FREE and delegates must be registered in advance to attend the events and activities. 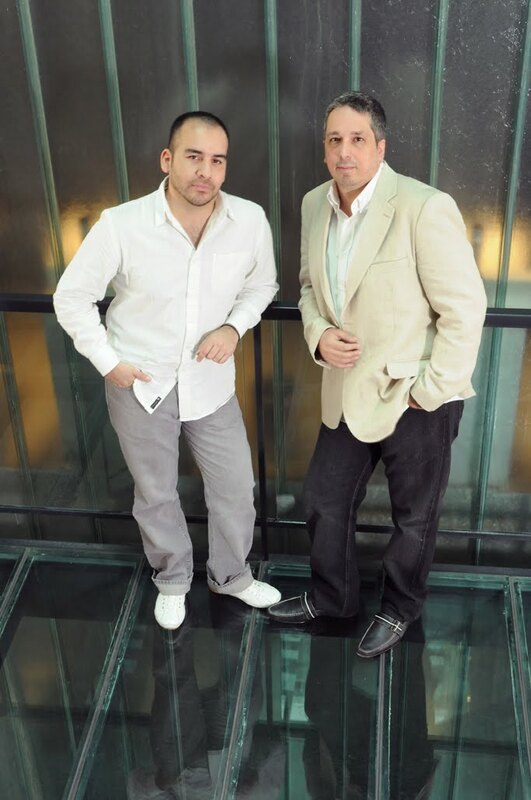 This is perhaps the best and most inexpensive way to meet numerous other industry professionals and to learn important information or business techniques from the distinguished guest speakers. In South America this conference affords an unprecedented opportunity to learn about one of the most lucrative and loyal global travel market segments. 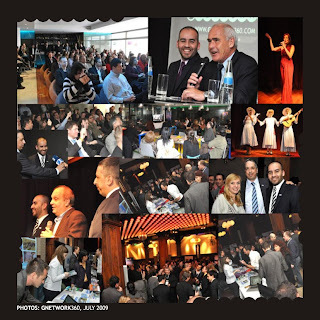 It will also provide an excellent opportunity for networking and connecting with other travel professionals and businesspeople from different travel-related genres. 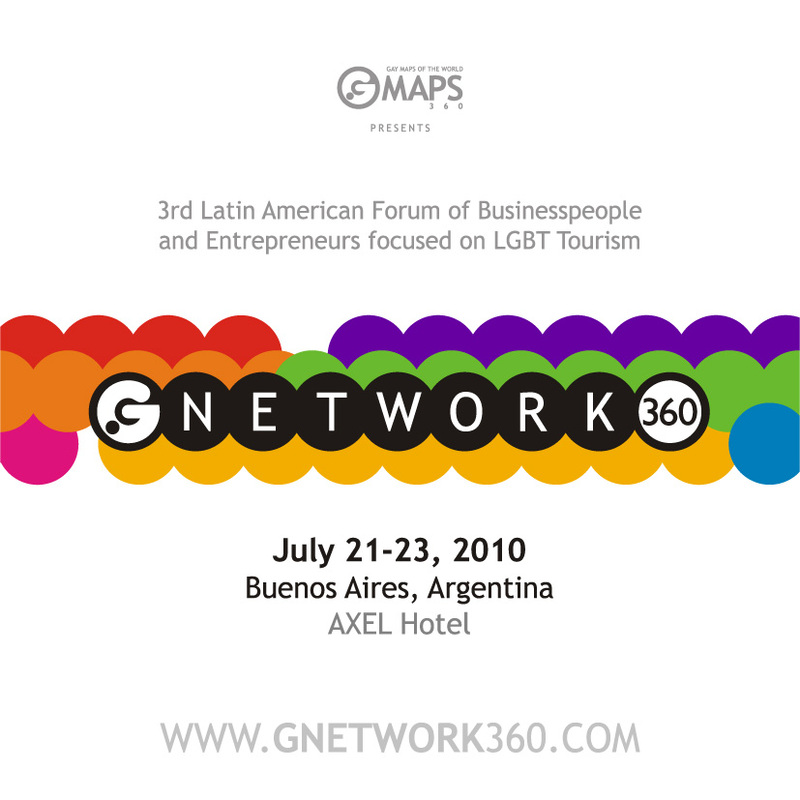 So mark your calendar with these important dates and plan to be in Buenos Aires for the 2010 GNETWORK360 International Forum of Businesspeople and Entrepreneurs. Mendoza is Full of Surprises!